We will be reviewing all of our 2015 program songs this Sunday using this review activity, but it could be used for ANY song(s). It's super simple and the kids are going to love it! Then have small groups come forward and lead the song in the dark. This is what I plan on doing. Make sure to tell senior primary that learning to conduct passes off a Faith in God requirement. Find details HERE! If you don't know how to lead, Erin over at OCD Primary Chorister has a great post HERE or the church's Conducting Course HERE is great too! You can also teach Junior the conducting patterns but what I will do is just have them follow me with their glow-sticks. If you want some fun conducting ideas, Erin over at OCD Primary Chorister also has these fun cards the kids can mimic with their wands. Find them HERE. You can download my Quick Referenc sheet HERE if you like. What a great way to wrap up this month of summer fun!! How Fun! Pinning this for later. How fun! What did you use to darken the windows? I just left it so it wasn't completely pitch black :). But I'd recommend taping up black butcher paper. Thank you for sharing this great idea. I am a new chorister and so thankful for all you have on this site. I use it so so much. 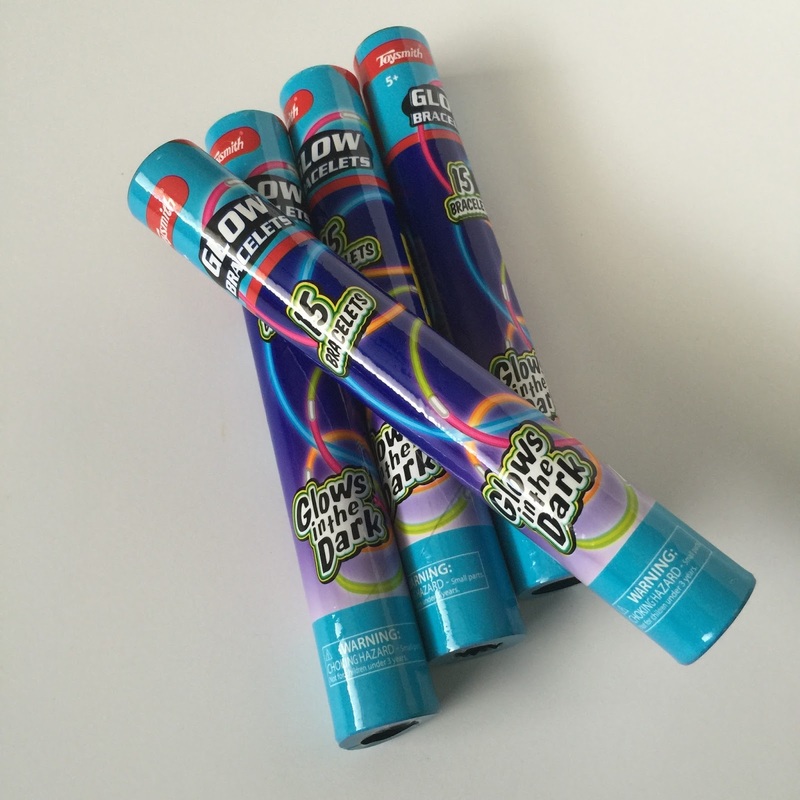 I have a question about using these glow sticks and such. Have you ever had kids try to misuse them or be too silly with any of this type of stuff and what do you tell them or do to get them to focus and stay with you? Ha ha. You have a very valid questions! And yes, I have had kids occasionally be obnoxious with things I bring in. Usually before I pass out things, I set strict rules. If I see anyone poking, touching, breaking, whatever, I will take them and they will not get them back. Sometimes I'll threaten the entire primary that if they cannot behave as a whole with the activity, I will put it all away and we'll just sing the songs without the fun activity. My kids know I mean what I say so they usually don't try to push the boundaries. I've only put away an activity once or twice. I hope that helps.